4383 Daphne Ln. F, Murrells Inlet, SC 29576 (MLS #1807670) :: James W. Smith Real Estate Co.
Get ready to enjoy care free living in Murrells Inlet without breaking the budget. 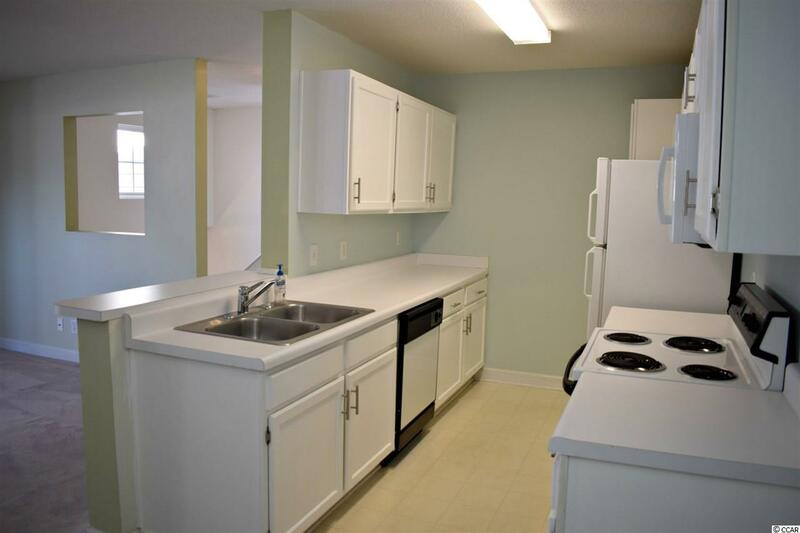 This condo is located in an interior building that is quiet and peaceful and insulated from main roads. It is over 1,400 square feet in size. 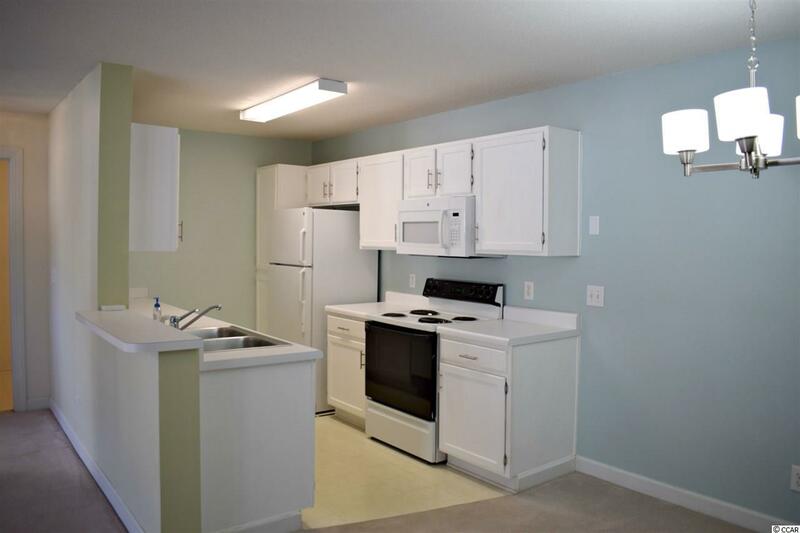 When you first walk into to your condo you will notice an open floor plan style, with the massive living area with vaulted ceilings that opens up to your kitchen. Looking to put the beach chairs somewhere? This unit comes with your own storage room. 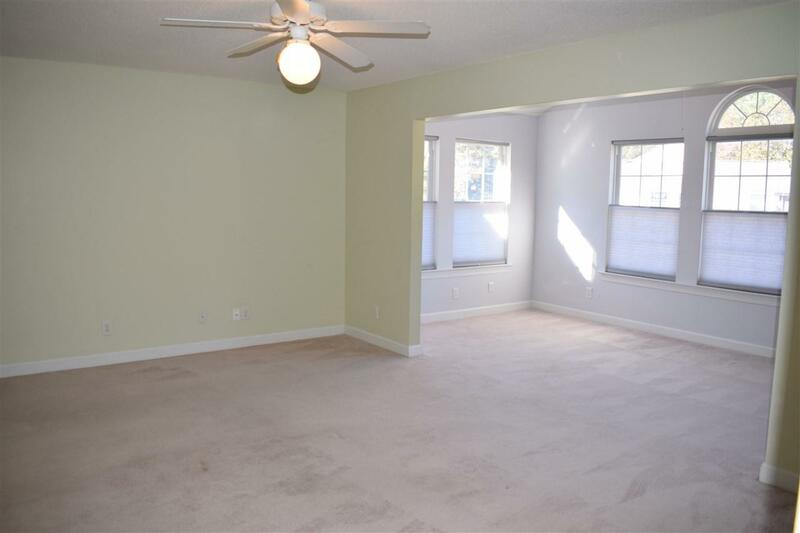 When walking down the hallway you will notice the two guest bedrooms to your right. When you reach the end of the hallway you will notice the owner's suite. The owner's suite includes 2 large walk-in closets. The master bathroom includes a stand alone shower and sizeable soaking tub. When you are living in this particular unit you will not have to worry about any foot steps noise because there is no one that lives above you! 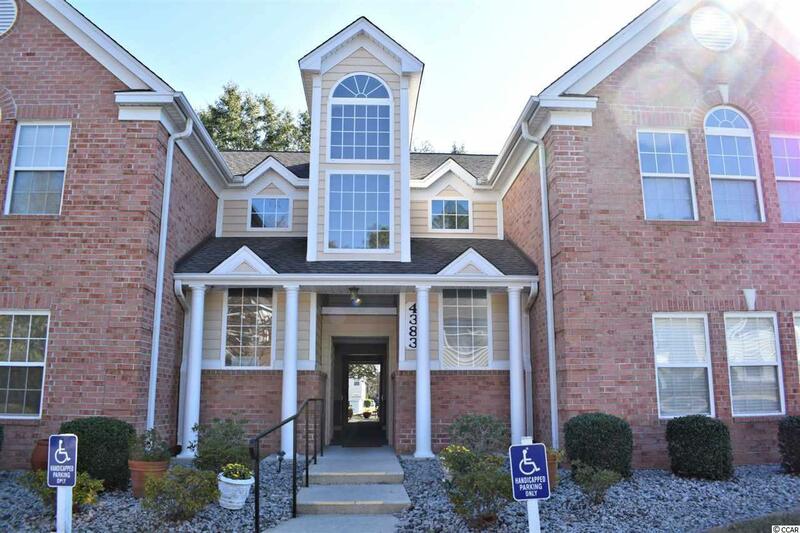 The Riverwood community offers an outdoor pool, clubhouse, and tennis court. Riverwood is centrally located near local grocery stores, the post office, doctor's offices, Tidelands Health Hospital, restaurants and Murrells Inlet Marsh Walk. Make sure you put this on your list to view with your Realtor today!